Want to go deeper? 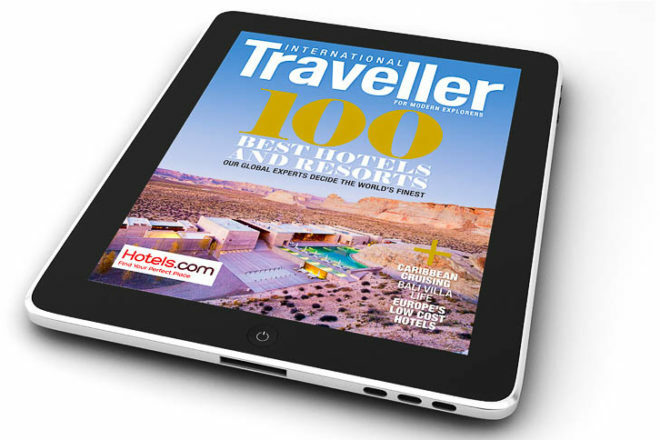 The 100 Best Hotels & Resorts in the World app is OUT NOW and available for iPad. Take a journey through 100 of the most amazing accommodation destinations on the planet with this quick and easy reference guide. Features include bonus photo library and map, ‘Did you know’ facts and ‘behind the scene’ insights from our expert panel of international judges plus with one click you can make a booking or tag your favourites for your future bucket list. If you only download one inspirational app this year then it would have to be this one!